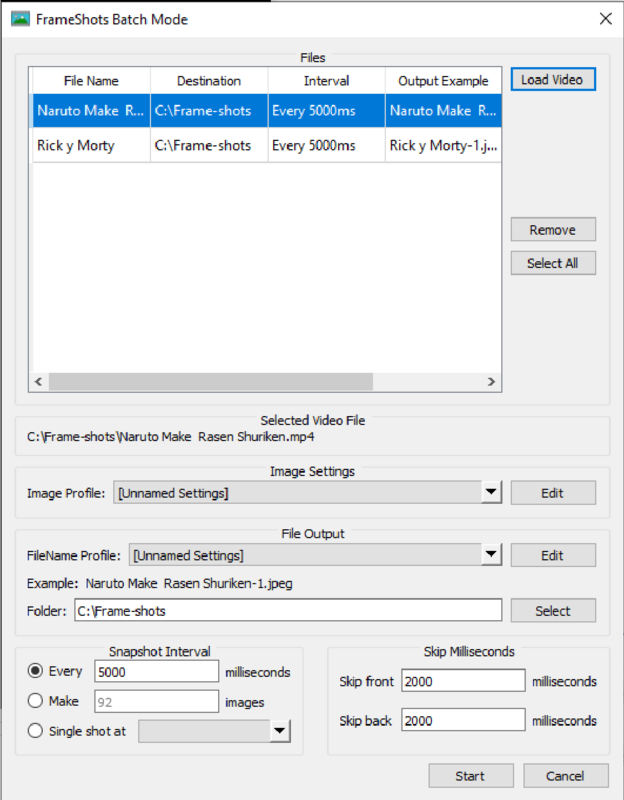 FrameShots was created as a very simple, powerful video image capture program. 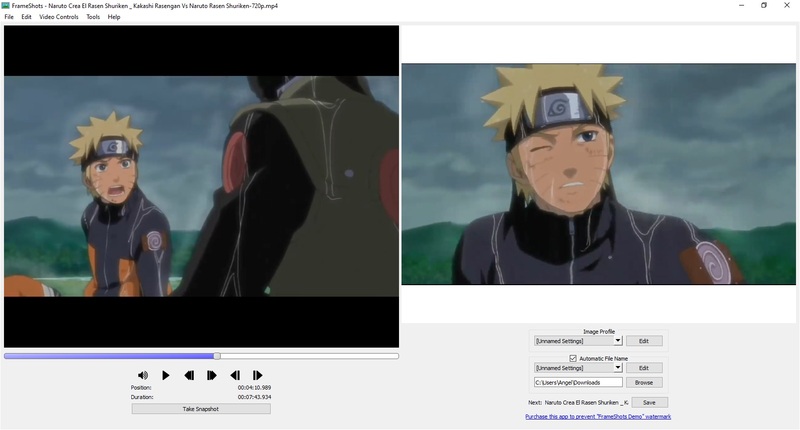 The software will capture images from video like your MPEG, DivX, Xvid, WMV, AVI or any other movie files that you have. You can quickly and easily skip frame by frame in the video file to capture exactly the right frame of video for your thumbnail and save it to an image file. Download our free demo today. The demo is fully-featured, and never expires. Take a still video capture of your movie files. Easily add text or image watermarks to your frame captures. Automatically process multiple videos with Batch Mode. Copy video snapshots to the clipboard for easy access in Adobe Photoshop. 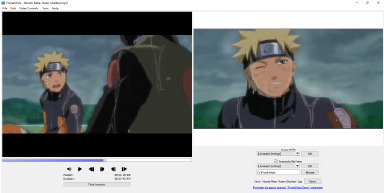 Automatically capture still video frames based on time intervals. Capture video frames automatically through the command line. Find exactly the right video frame with simple controls. Crop video images to the perfect thumbnail size. Trim black borders around video snapshots. 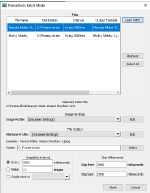 Apply resampling filters to resize movie frames.